We are committed to providing Queenslanders with the best possible prospects of preventing, detecting, effectively treating and surviving a cancer diagnosis. 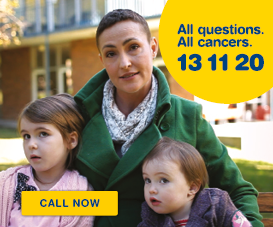 To find out more about the support services available in your local area call us on 13 11 20. 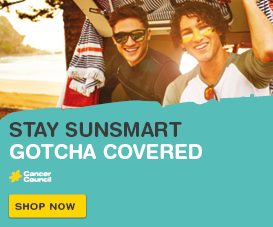 The fact sheets below provide an overview of our work in Queensland regions, which helps to improve cancer control and reduce the impact of cancer on the community. This year, we continue to work towards our vision of a cancer free Queensland. 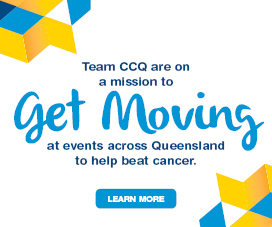 The 2018 regional impact statements demonstrate the support Cancer Council Queensland provides regionally, showcasing ‘where the money goes’ and our continued focus on the Queensland community.